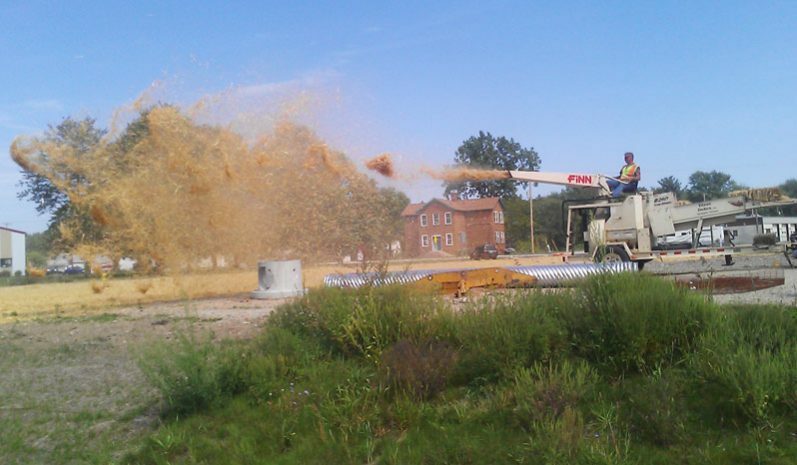 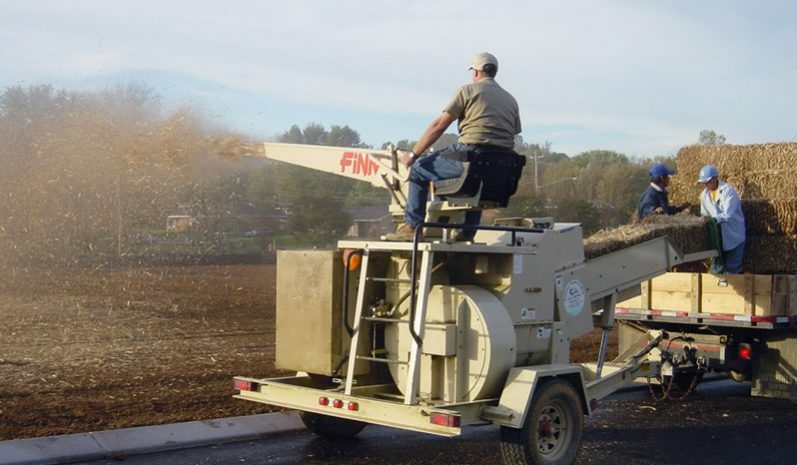 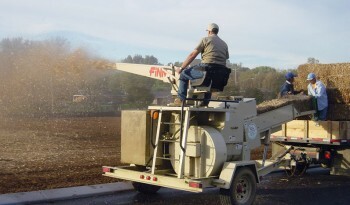 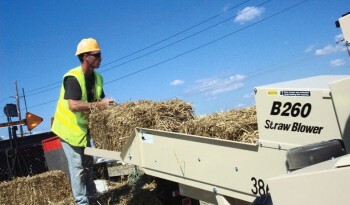 B-260 Straw Blowers – Shreds and blows 20 tons of straw per hour. Designed for the maximum in performance and operator convenience, the B260 Straw Blower is the standard by which straw and hay mulching equipment should be measured. With the highest material capacity in the industry (up to 20 tons / hour), the B260 will handle the toughest material, yet continue to perform at high levels of both production and dependability. 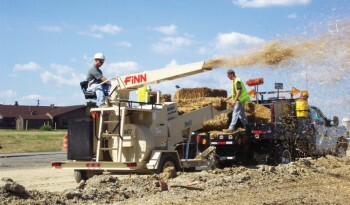 With more than 70 years in the business, we know that mine reclamation, highway construction, and large commercial sites demand a machine that’s up to the task.